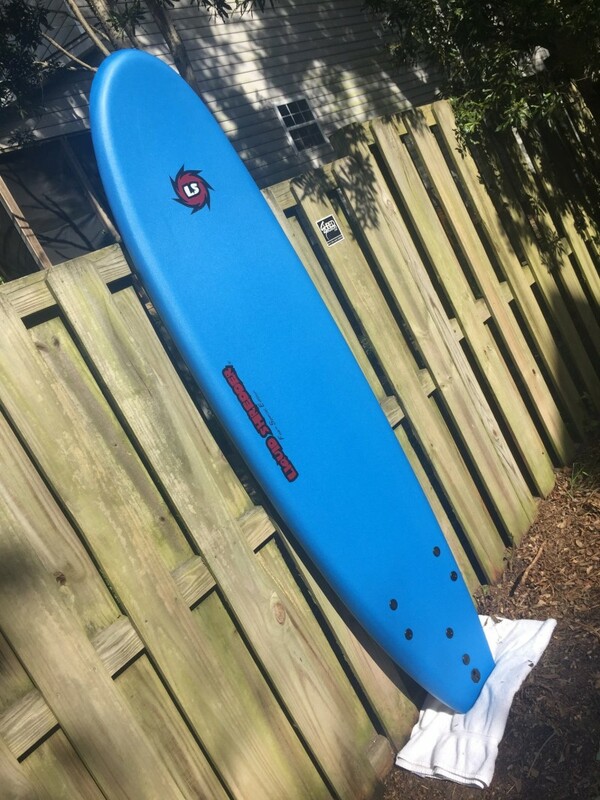 Size : 7′ x 20″ x 2.75"
MANUFACTURER DESCRIPTION: "The 7ft FSE Foamie Soft Surfboard is designed for beginners up to 140lbs, more for experienced riders. 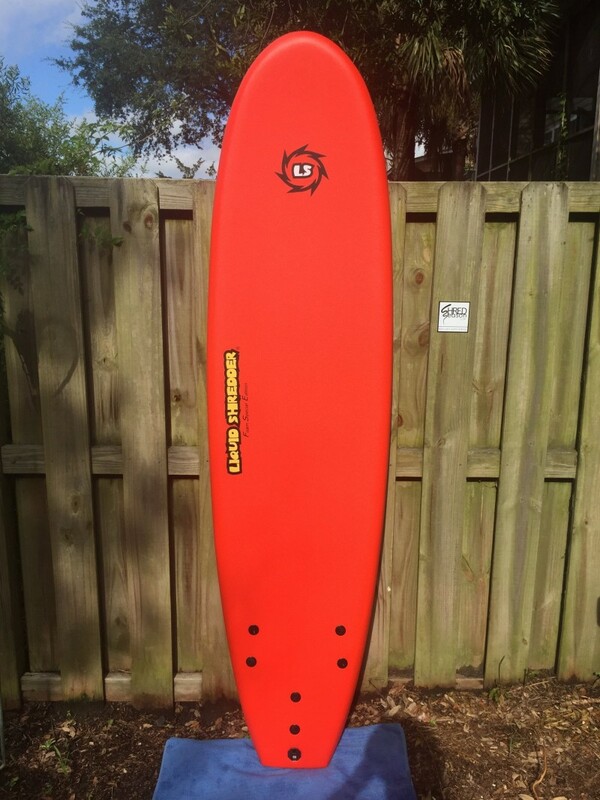 Soft foam deck, EPS core with Slick, Fast Bottom. 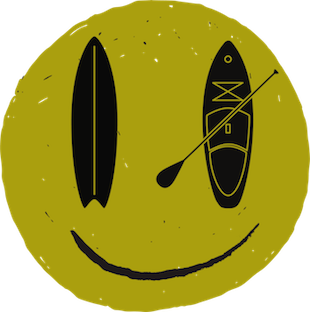 The FSE Series of Liquid Shredder softboards are tested and proven in sanctioned surf contests. The refined design and shapes make this foamy softboard a winner. 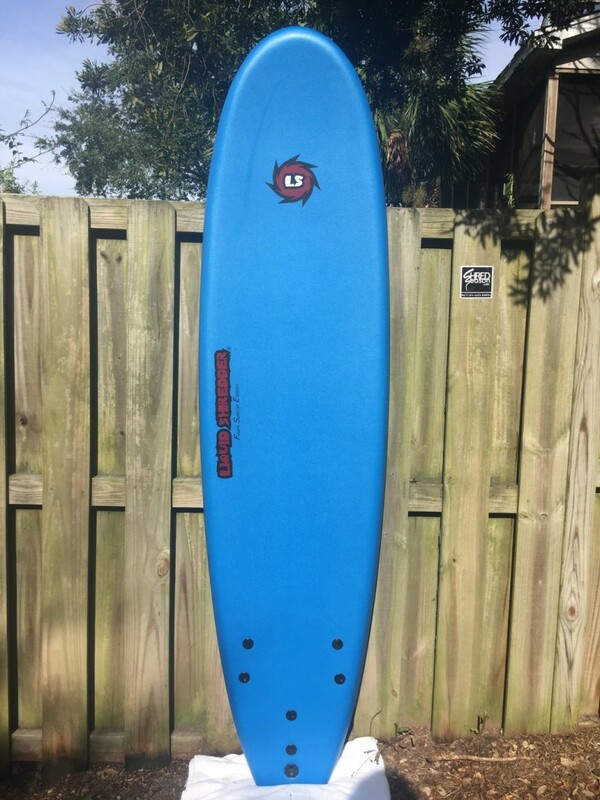 The FSE Foamie Soft Surfboard incorporates Dual wooden stringers for strength and heat laminated materials, no glue insure quality construction." 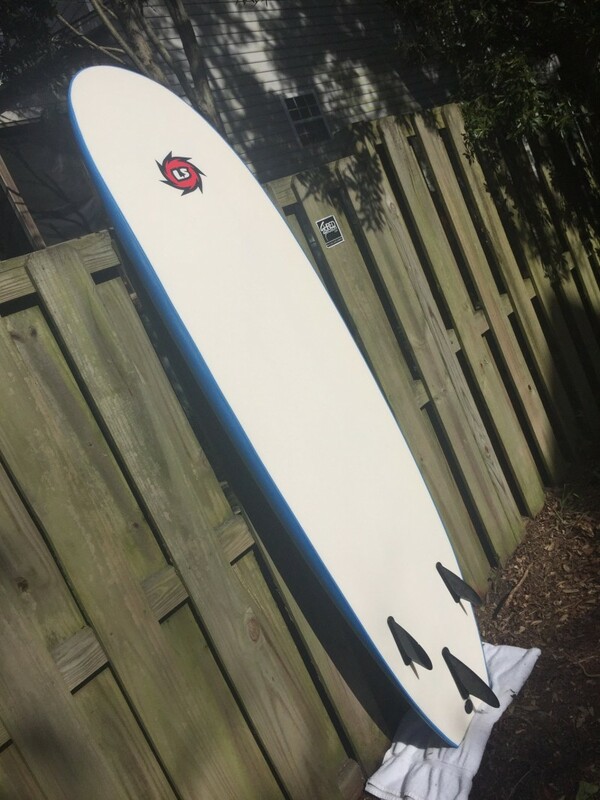 DIMENSIONS: 7′ x 20″ x 2.75"